In a time where it seems we’re all trying to remember what normal feels like, we can look to these weirdos and listen to what they have to say. Matt writes: In this final Ebert Club newsletter of the year, released to you on Christmas Day, we are sharing the RogerEbert.com staff's picks for the Top 10 Films of 2018. An article about tomorrow's nationwide free screenings of "Eighth Grade," which all ages are welcome to attend. An interview with Bo Burnham, who makes his debut as a writer and director with the adolescent comedy, "Eighth Grade." 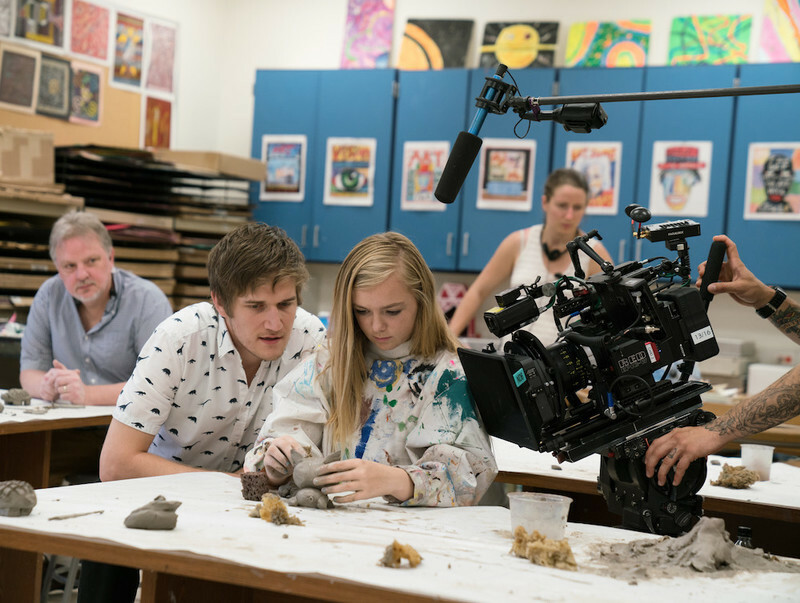 Ebert Fellow Gary Wilkerson, Jr. on Bo Burnham's directorial debut and Sundance 2018 hit, "Eighth Grade."